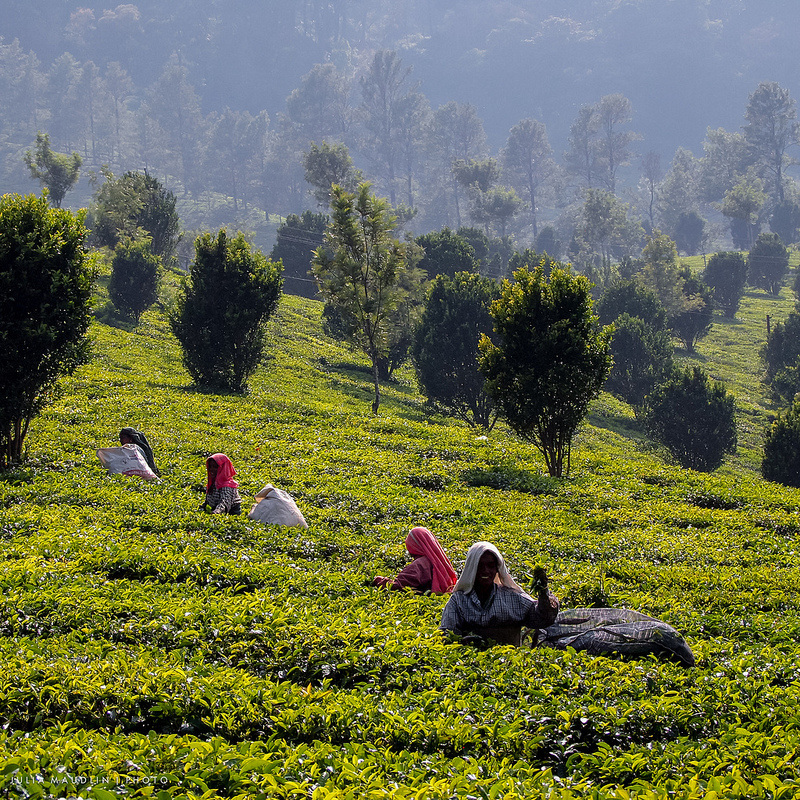 Munnar in one word - tea. Emerald green carpets of tea plantations on mild slopes of the Western Ghats punctuated by silver Oak trees lie tranquilly under dazzling blue skies. Being in Munnar is as much feeling pleased and relaxed as looking at the world after a delicious, satisfying meal. 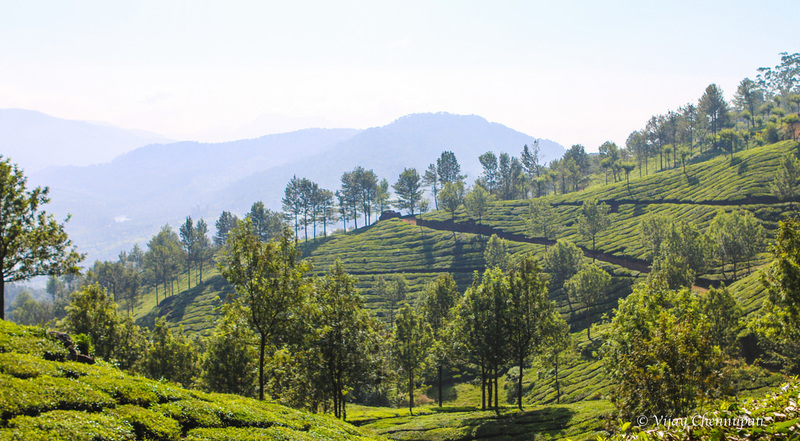 Lying at a mild elevation, Munnar is scenic, pleasant and chilled out. 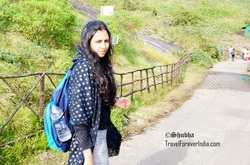 On the backpacker-must-visit list. Horse riding & tea plantation visit: Spend a day horse-riding, and touring the gorgeous tea plantations in Munnar. Ernakulam National Park: From Munnar visit the Ernakulam Wildlife Reserve, a unique reserve lying also on the gentle green, meadowey slopes of the Western Ghats mountain range. Spend a night among the "wildlife" (monkeys and goats) at one of the guest houses located within the National Reserve forest region.